Beautiful Sacramento, CA New HomesCome Home to Paloma Located in the Vineyard area of Sacramento, Taylor Morrison’s Paloma at Caselman Ranch community offers spacious single-family homes within minutes of local restaurants, shopping, services, entertainment and recreation. The community is zoned for the highly-acclaimed Elk Grove Unified School District and is convenient to Highway-99 for easy commutes to major job centers and area attractions. Make plans to tour the professionally decorated model homes while opportunities at this exciting Sacramento new home community remain. Get ready to Live Your Trademark with the help of America’s Most Trusted Home Builder four years in a row.Homes in Sacramento with Community Park A brand-new community park has just opened at Caselman Ranch. Encourage an active lifestyle for your family by taking advantage of having park facilities within walking distance of your doorstep. Perfectly located near Elk Grove Florin Road, you’ll never be far from tasty eateries, coffee shops, shopping, cinemas and more. A quick drive to Hwy-99 provides access to local interests in Elk Grove and Sacramento. Choose from Four Sacramento, CA House Designs Crafted for the way you live, every Paloma floor plan features an open-concept entertaining area including a spacious great room and adjacent kitchen–well-appointed with quality countertops and cabinetry plus generous prep & serve island. A walk-in pantry is featured in the larger plans. Available bonus rooms per plan include a formal dining room for holiday meals & special events, convenient home management center, work-from-home office and flex room that can be set up as a home gym, yoga studio, play room, parlor or dedicated media center. 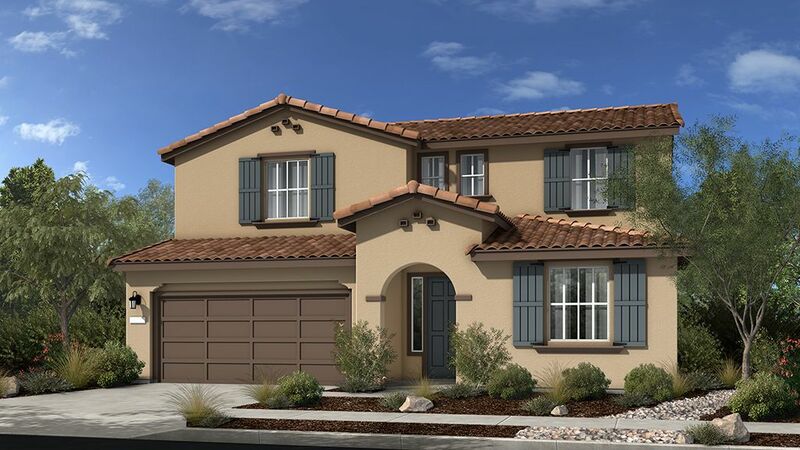 Every new house in Sacramento at Paloma offers an impressive array of included features.